If your plan is to become a freelancer or self-employed and need to figure out how and where to go 'Autonomo', then, look no more. We have prepared a comprehensive guide that will take you step by step in becoming self-employed in Spain. This small manual aims to answer all the doubts that a self-employed worker faces in Spain when they wish to become legally Autonomo. Let's start off with defining the concept Autonomo which means basically self-employed or freelancer it covers people operating as well in small businesses. Any person involved in any of these activities is asked in Spain to pay taxes and charge VAT. When and how you pay your Spanish taxes will vary depending on what type of work you are doing in Spain. IRPF or personal income tax will be likely at the same rare as everyone else. Every year, you must complete a tax return calculating how much tax you have paid during the year. 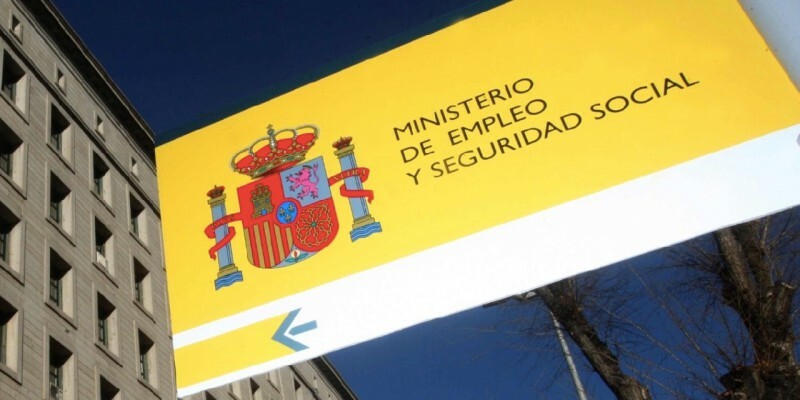 So if you are earning any cash in Spain as non-employed or conducting any business then you as an administrator should be qualified to be Autonomo. This differs to a salaried person because they own a working contract and/or get invoiced for the company of work. What are the charges for being Autonomo in Spain? Registering as a self-employed person in Spain counts today with a small initial impulse: the flat rate. A support measure in which the new self-employed person will only have to pay 50 euros per month, Only during the first six months. However, many criticize this measure because when this initial aid ends, the monthly cost that the self-employed person must pay will be at least 275 euros per month. Are you qualified to be Autonomo? Beware not all people can be Autonomo in Spain so easily. There are some restrictions as to where your nationality comes from. If you've been born in EU/EEA you are allowed to become self-employed in Spain with no problems. If your nationality comes outside EU/EEA countries you might need to get first a long-term visa to come to Spain or w work permit allowing you to be a self-employed worker in Spain (this is a case by case basis) Visa certificate is number EX-07 form. Keep in mind: All documents presented should not exceed 90 days since their issue. What are the requirements to be Autonomo? It's mandatory to own an NIE (residence card number) with a work permit. The NIE number will be used in this case as well for your social security or taxes contribute to the country. How do I get my NIE or residential card)? You'd need to head to your nearest National Police Station or Foreign Office 'Oficina de Extranjeria' (below link) requesting an EX-15 form in which you need to fill up personal details. In addition: a copy of your passport, bank account number and a service fee that you pay for the card request. What are the steps to become Autonomo? In Spain usually for almost all legal endeavors or errands you need to have a previous appointment. Get your Cita here in Marbella. 2. Registering Spanish Tax in the Agencia Tributaria knows as 'La Hacienda'. As an Autonomo applicant, one of the first things you'd need to do is register your tax for economic activities in one of the tax authority offices. There are usually several in the main cities. (Remember to bring your passport and NIE or national id). Here’s when you decide to either register yourself as a sole trader or independent professional and that, of course, depending on your profile. Once you’ve chosen that you’ll be asked to fill up 036 or 037 form. At this point, you are letting Hacienda know that you would like to register as a freelancer. An independent professional is a natural person, who has legal capacity, performs on his own behalf and through a company a commercial, industrial or professional activity. And a sole trader is the one who regularly, personally and directly performs an economic activity on a lucrative basis, in short terms a person who sets up their own business and they could decide whether or not to employ other people. Seguridad Social is the principal system of social protection in the country. Once you’re in this step you have 30 days to contact the Spanish Social Security system to officially register yourself under a special regime for Autonomo's workers. 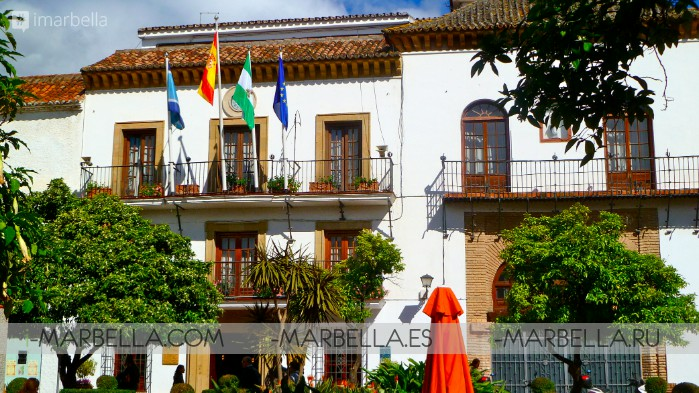 To register in the Seguridad Social head to central Marbella in Plaza Leganitos 5 The following documents must be presented: NIE or Passport copy, TA1 form filled up and an address registration certificate. Once you're legally known as an Autonomo in the 'Seguridad Social' and you pay your social security which in Spain is known as 'cotizar', you'll be covered by a social system that allows you to use a health service. And what benefits do I get for being Autonomo? As mentioned before once you're signed in to the social security you're allowed to use a health system. You can include relatives living in Spain as long as they are registered under the same address 'El Padron'. You will likely be assigned to a doctor which will take care of you everytime you need to use a health system. Among the other benefits are paying a state of pension or before reaching retirement age in Spain which is currently 65. The minimum contribution is up to 15 years. Worth to mention you can always contact any local ’gestor’ or lawyer who can help you with the process or any doubts. Remember as well, you can de-register from being Autonomo. Using the same forms as you did for registering the 036 or 037 forms in the case of the Agencia Tributaria (hacienda) and the TA521 for social security.